ALvino is a rock band composed of three members that all have years of experience in the music scene. Due to their previous successes, the band immediately received a lot of attention and had no problem earning a name for themselves. 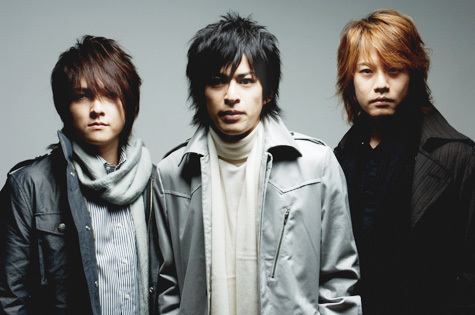 ALvino’s music can be categorized as a diversity of rock styles, such as acoustic rock, pop-rock and ballad-rock.